Japan External Trade Organisation Ho Chi Minh City (JETRO) and the Ministry of Planning and Investment’s Foreign Investment Agency will co-organise the Invest Japan seminar in Ho Chi Minh City on December 19. The seminar aims to introduce the strengths of the Japanese market, the advantages of establishing a branch in Japan, as well as JETRO’s free support activities for enterprises in Vietnam looking to invest or establish a business in Japan. The relationship between Japan and Vietnam has improved significantly over the past years. This January, Japanese Prime Minister Shinzo Abe visited Vietnam. In March, the Emperor and his Empress visited Vietnam for the first time, and in June, Vietnamese Prime Minister Nguyen Xuan Phuc visited Japan for the second time after taking office. In terms of the economy, the number of Japanese enterprises investing in Vietnam continues to increase, while trade relations are on the rise. 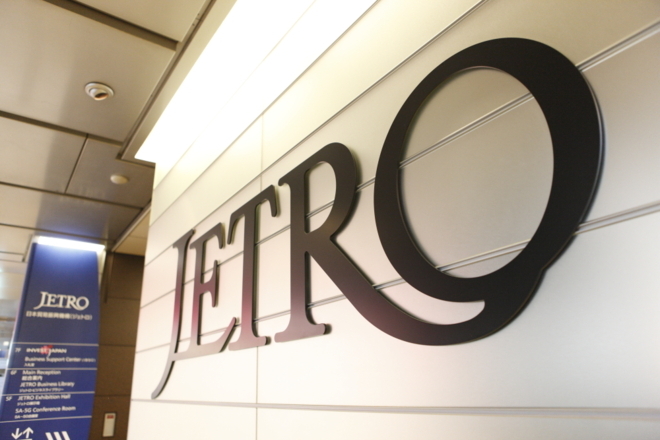 A growing number of Vietnamese businesses are visiting JETRO to learn about investment and trade in Japan. 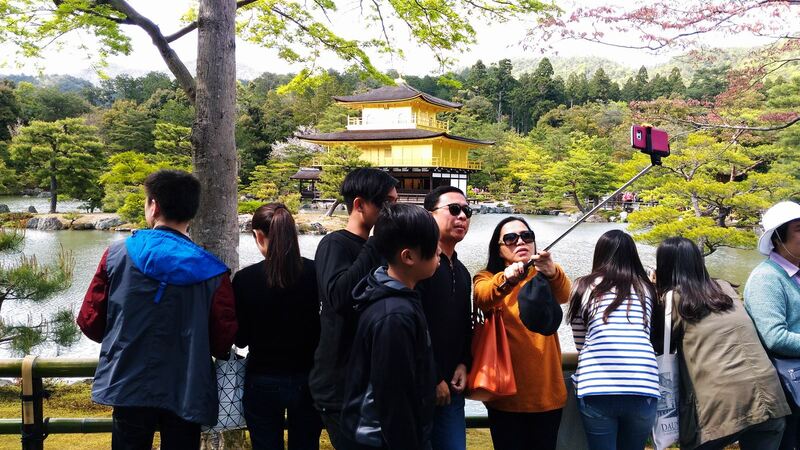 In particular, Vietnamese IT enterprises are increasingly developing facilities in Japan to deploy business. This seminar is a chance to learn about the investment environment in Japan as well as JETRO’s support activities. In the seminar, apart from the speeches of JETRO, the Foreign Investment Agency, and the Japanese Consulate, representatives of major Vietnamese enterprises that have invested in Japan, such as FPT and Vietjet, will also share their experiences. The seminar also includes investment information booths to introduce investment incentive policies in specific localities, such as Kanagawa Prefecture, Yokohama City, Chiba Prefecture, Nagoya City-Aichi Prefecture, Osaka, and Okinawa. The seminar will be held at Saigon Prince Hotel, 63 Nguyen Hue Street, District 1, Ho Chi Minh City from 9 AM to 1 PM on December 19, and will be free of charge for guests.